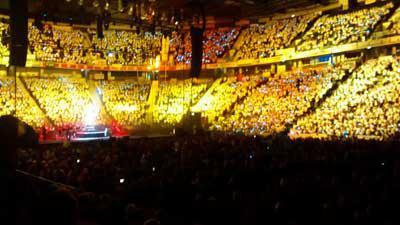 This year was the first year that Asby have taken part in Young Voices. 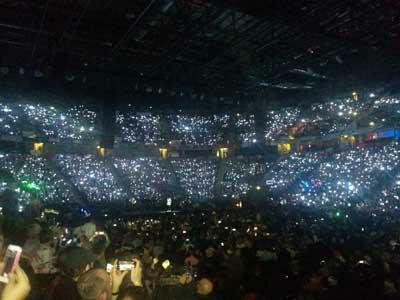 Young Voices is where Schools across the country practise music in class with their teachers to prepare themselves to take part in a massive concert. 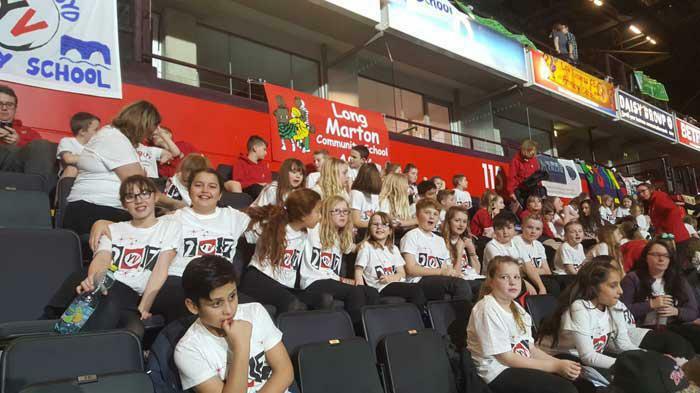 On the 2nd of February, Asby children and parents went on a coach with Long Marton to MEN Arena in Manchester to take part in the choir dressed smartly in their very own Young Voices t-shirts. 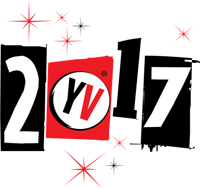 Ten children from Asby formed a school choir they have been working hard this term during practises at school with Mrs Capstick and they have also been to Long Marton to practise with their choir. 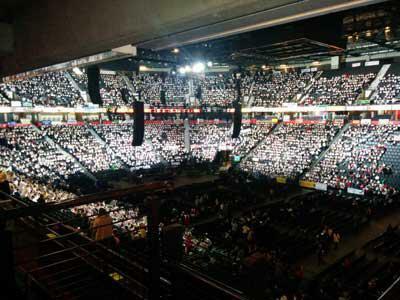 They practised the songs in the afternoon then the performance was in the evening with a very late finish. The children came back to school very tired the next day having had a great time! 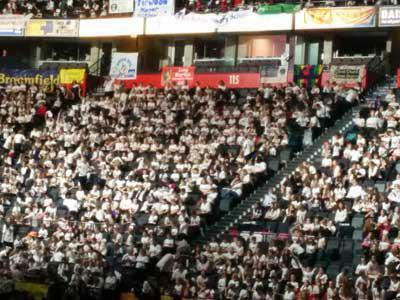 It was a great opportunity for them to join with Long Marton and experience what it was like to perform in a large arena as a choir with thousands of people.